Ariane Constructions builds bespoke, high-end, low energy and energy-positive houses in the Gironde and Atlantic coast regions of France. For 6 years, for each house sold, Ariane Constructions finances tree planting on our Agroforestry project in Peru. Jardin BiO’ is an innovative and committed brand of gourmet, organic foods. As a member of the 1% For the Planet global network, the company gives 1% of its turnover to environmental protection activities, notably the Maya Nut Tree project in Colombia. Maisons du Monde is a producer and retailer of multi-style furniture and home furnishings. «Engageons nous», our CSR approach, is built on four pillars : purchase as a partner, design as a visionary, trade as a citizen and commit as a believer. As we are particularly concerned with wood and leather products we support the Maya Nut and sustainable cattle ranching project in Colombia and build awareness among our employees of this concrete approach to maintaining biodiversity through our programme of Solidarity Leave. The Man and Nature Foundation develops conservation strategies in partnership with local communities. To ensure their sustainability, Man & Nature works to secure the involvement of the private sector. Man & Nature is a strong supporter of the Maya Nut project and of sustainable farming initiatives. 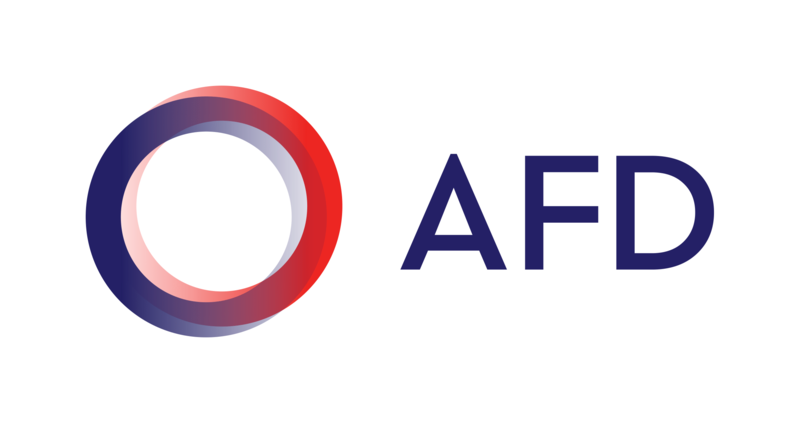 Agence Micro Projets partners and finances small French Associations running international solidarity micro-projects. The agency supported the Envol Vert Sylvopasture project in Nicaragua from 2014 to 2016 and has supported our Maya Nut and sustainable cattle ranching project since 2017. 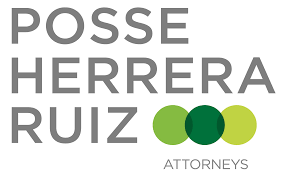 In 2015 Daisy Tarrier was a prize-winner in The Yves Rocher Foundation’s « Terre de Femmes » initiative for the Sylvopasture project in Nicaragua. The Foundation continues to support Envol Vert via their Coup de Pouce initiative. Lush produces and markets fresh and handmade cosmetics made with organic fruits and vegetables, essential oils of the highest quality, and safe synthetic products. Lush supports the Peru Ecotourism project. Lilo is a search engine which forwards advertising revenue from your own online searches to social and environmental projects. Give meaning to your searches with Lilo ! Aventure Colombia, with their experience and deep local knowledge are the pioneers of responsible tourism in Colombia. They help finance our reforestation projects in Colombia by making a contribution for each tourist visiting Colombia using their services. The French Embassy in Colombia supported Envol Vert during the 2015 edition of the Colombiodiversidad festival together with many other associations and partners who contributed. More here. The RAJA-Danièle Marcovici Foundation supports projects around the world which favour women. Since 2017 the Foundation has supported our Maya Nut Tree project in Colombia. The eco.business Fund is a joint initiative of investors’ intent on supporting the promotion of business and consumption practices that contribute to biodiversity conservation, the sustainable use of natural resources, climate change mitigation and adaptation to its impacts. Collaborate with Envol Vert subsiding the Festival Colombiodiversidad in Colombia. 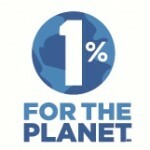 Envol Vert is member of the “1% For the Planet” club. Since 2002, 1% for the planet encourages businesses to donate 1% of their profits to environmental organisations across the globe. 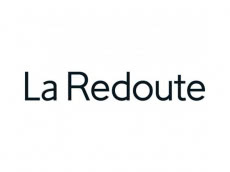 Since 2017 La Redoute has supported Envol Vert through activities focused on reforestation such as the sale of « Make your Planet Great Again » t-shirts where a percentage of revenue goes to Envol Vert. 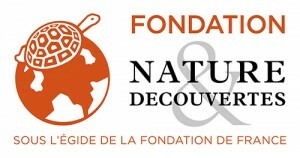 Voyageurs du Monde, Comptoir des Voyages, Terres d’Aventure (brands of Terres d’Aventure and Grand Nord Grand Large) and Nomade Aventure have created the Fondation Insolites Bâtisseurs, which promotes the reduction of North / South inequalities by supporting humanitarian programmes and encourages tourism companies to share their values. The AFD (Agence Française de Développement) present in Colombia supports the Colombiodiversidad festival promoting Colombian biodiversity across several Colombian cities. AAAEnergie supports Envol Vert by donating computer and multimedia equipment. Located in La Rochelle, a town with a longstanding reputation as a pioneer in environmental protection, the Imprimerie Rochelaise (La Rochelle printing works) has been working at the cutting edge of sustainable development for almost 10 years. The Imprimerie Rochelaise also supports Envol Vert’s work by printing our material free of charge. Nouveau Monde and Alexis Tricoire help fund Envol Vert through the sale of the plants used in their installations such as the Two Headed Dragon at the Cité de la Mode in Paris or the Green Cabin displayed at the Grand Palais in Paris during COP 21. Australie – the independent advertising agency – creates communication concepts for Envol Vert for free ! 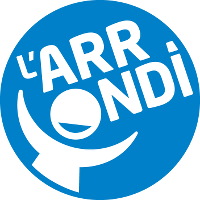 In 2015 was supported by two charity at the checkout initiatives run by the licenced provider microDON : these were L’ARRONDI (rounding up to nearest euro) at the checkouts of Nature et Découverte stores and microDON Paris 2015 at Franprix supermarkets.